For more information please email Kevin. 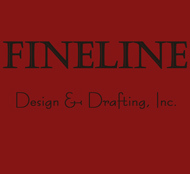 Welcome to FINELINE Design & Drafting, Inc.
Like many of our new home designs, this site is under construction! 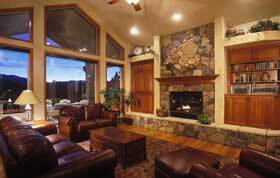 Click here to check out some of our completed projects. 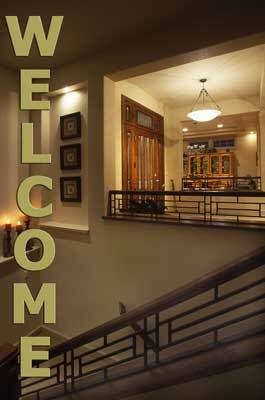 For most recent construction projects, click here.